"I tell these old stories, but they're not what I want to tell. I only know how I want people to feel when I tell them." I wrote last Wednesday about the search for my wedding dress, and later I was mulling the post over when I realized that I had left out the most important part of the search - how I wanted to feel. When you first pour through magazines, the choices seem endless. The dresses you like get ripped out and you can show them to your family, friends, and the sales people at shops. However, the thing that I realized early on was that I didn't know what I wanted to look like, I just knew what I wanted to feel like. I wanted to feel like a bride. 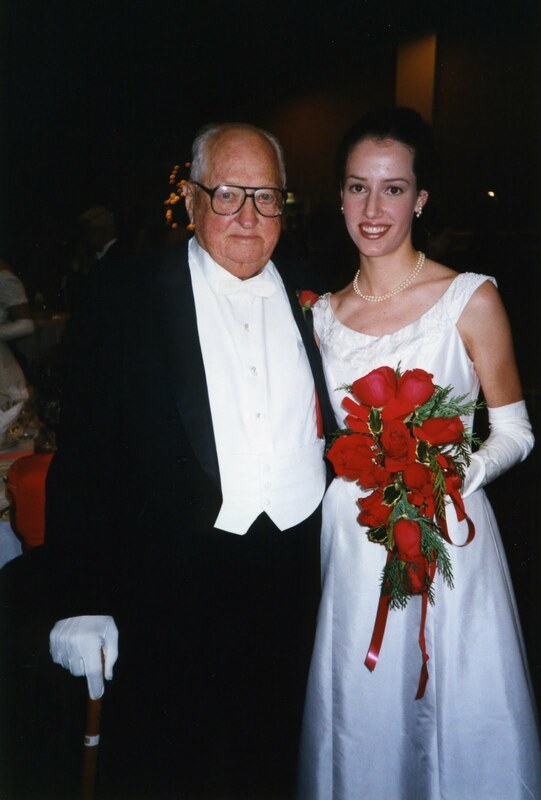 In the south, there are opportunities to wear long white formal dresses long before your wedding day: debutant balls, graduations, May Day celebrations (yes, this happens cough*McGehee*cough). I myself had had the opportunity to wear a long white dress when I was a senior in high school. 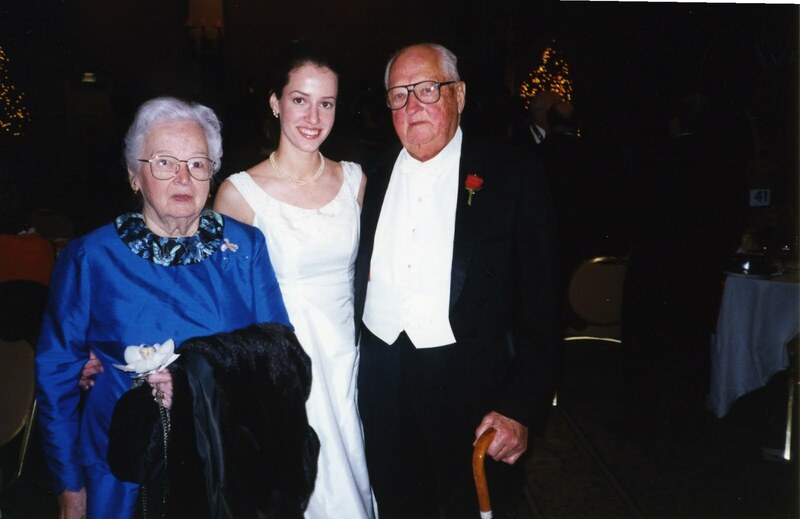 My grandparents belonged to the Bienville club in New Orleans and the club threw a ball for 17/18 year old girls every year (not a debutant ball - we were too young for that). Anyway, I got to design a dress with my grandmother and it was made by a local seamstress. (My grandmother was pretty stylish - she loved W Magazine and would rip out the pages she liked and have the outfits replicated.) Anyway, my dress was made from candlelight Thai silk and was hand embroidered with seed pearls. It is a pretty fantastic dress! My sister even wore it when she was a senior. My grandmother was convinced it would one day be my wedding dress. However, when it was time to pick my wedding dress, I didn't want to feel like a 17 year old or a debutant - I wanted to feel like a bride. I did try on this dress just to be sure, and although it did technically fit, after more than 10 years it just wasn't what I wanted to wear on our wedding day (no surprise). I think that this feeling ultimately led me to the lace dress that I chose. While I couldn't have imagined our wedding day any other way, I still have a soft spot in my heart for the dress my grandparents got me, especially now that they have passed away. Although I am over 10 years younger in this photo - somehow I look like an old lady!